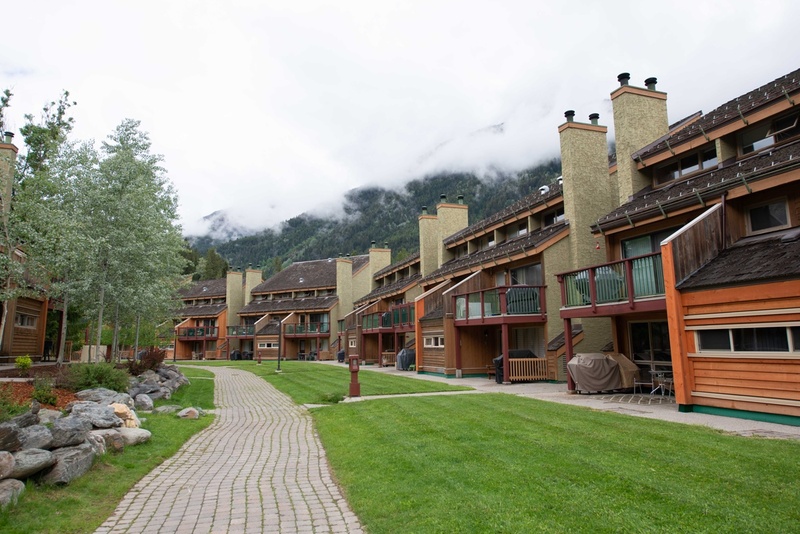 Located in Panorama Mountain Village in the heart of the Canadian Rockies, Panorama Vacation Retreat is nestled amongst mountains and national parks. Combining the charm of the Old West with a modern ski culture, the seclusion of this destination is part of its appeal. This area is extremely popular for skiers and riders, with a variety of trails for every skill level. Snowshoeing, sledding, and snowmobiling are also popular winter activities for the whole family. During the warmer months, golf enthusiasts will find a challenge at Greywolf Golf Course, the top-ranked public course in Western Canada. White water rafting, mini-golf, tennis, horseback riding, biking, and dozens of family activities can also be found in this beautiful destination. The fun doesn't have to stop once the day is done. Panorama Vacation Retreat at Horsethief Lodge offers outdoor pools and saunas and is just a short ride from the renowned Radium Hot Springs. A BBQ area with grills is the perfect place to enjoy your family and friends with views of Toby Creek. The property features an abundance of floor plans, perfect for the whole family or just a few friends.